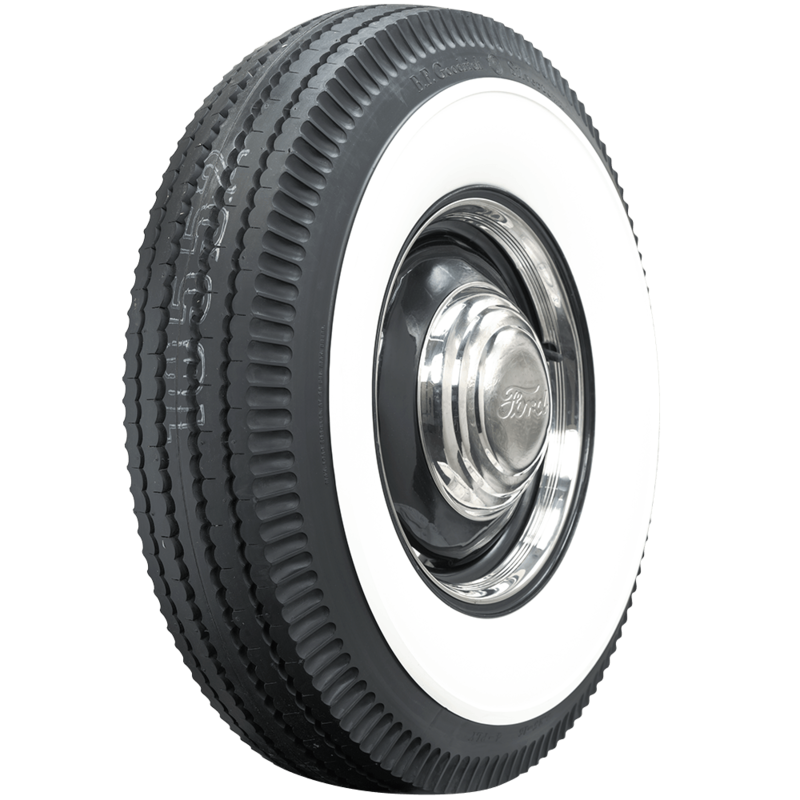 BF Goodrich Silvertown whitewall tires are famous fitments from the earliest days of American automobiles. 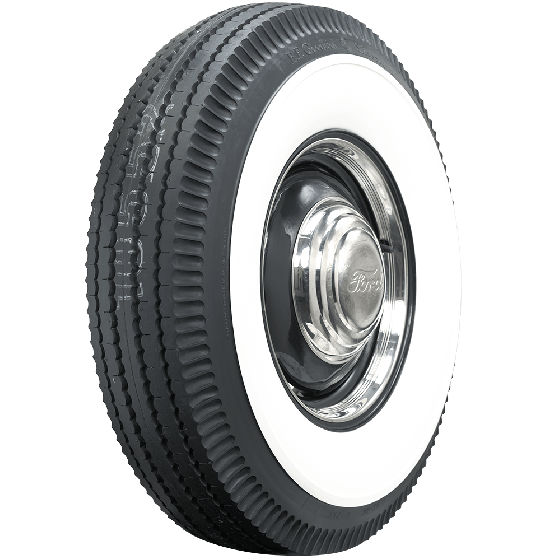 When beginning your vintage truck restoration project, you can count on the world's leading supplier of collector tires and wheels when your search turns to rolling stock. 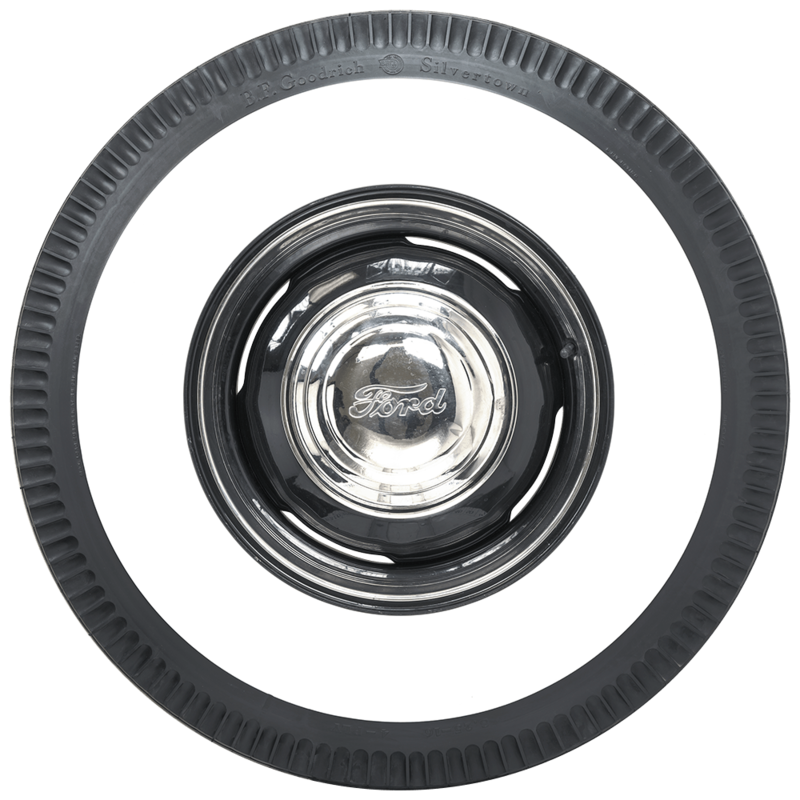 BF Goodrich Classic whitewall truck tires offer authentic whitewall sidewall styling and tread designs for restored vintage trucks. 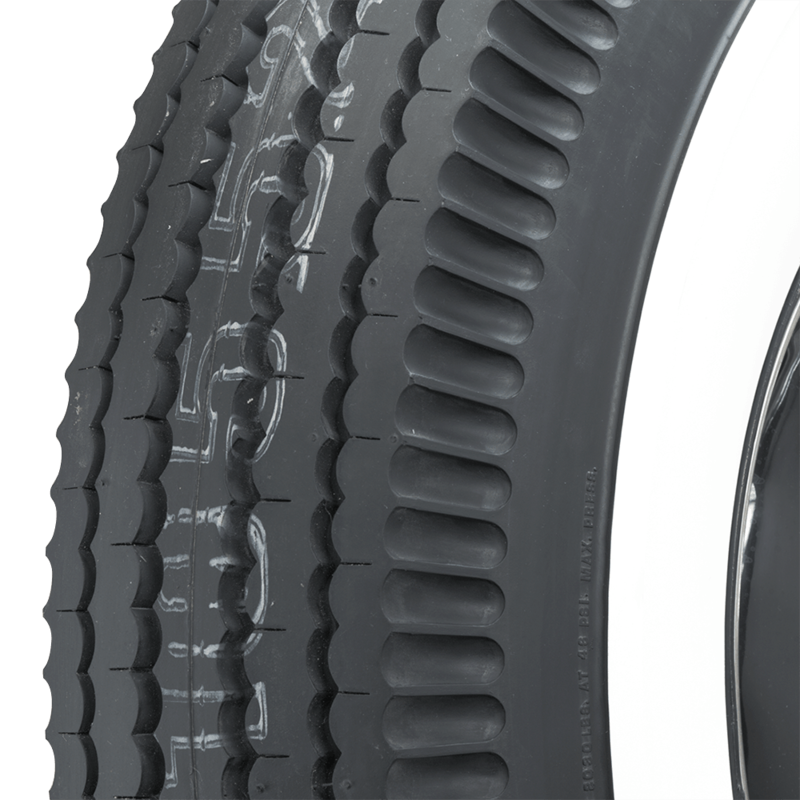 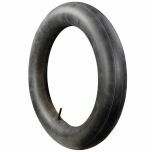 Browse our entire selection of Military & Truck tires for many more sizes and styles.